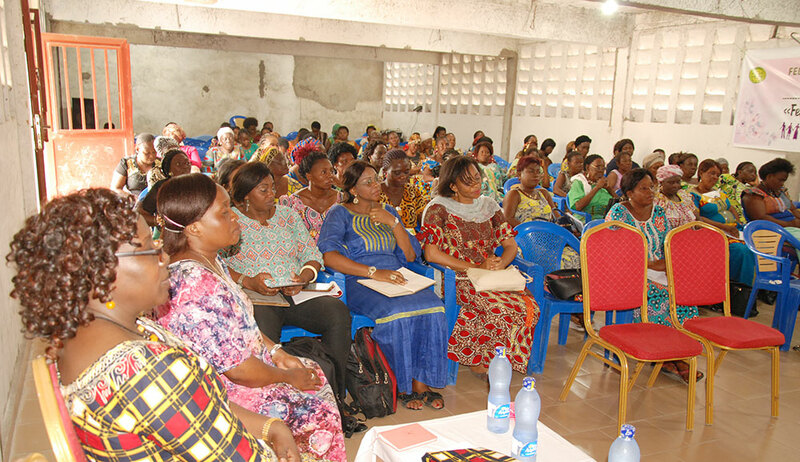 The WFWP Seminar was held at the FFWPU DR Congo headquarters on March 12, 2019 with the aim ?to inspire all women to join and participate in National Restoration for the victory of vision 2020 in DR Congo. 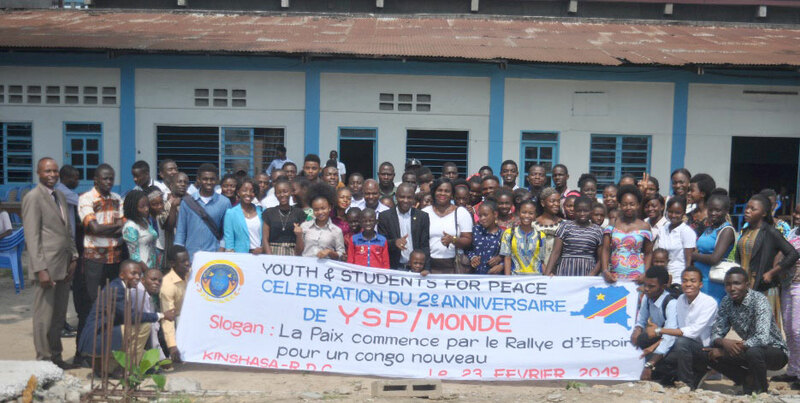 The program started at 9.a.m with the National Anthem and a representative prayer, Mrs Jackie Lunda the president of WFWP DR Congo was the main coordinator. The participants came from different regions and there was a representative of Congo Brazzaville. The main lecturer was Mrs Susan Kone, WFWP Africa President (IVP) and the 1st lecture was about the vision and mission of WFWP according to True Parents Vision and also the role of Women and mothers in advancing the providence and creating an environment for witnessing. The 2nd Lecture explained the attitude and mind set one should have to start a new to attract positive energy and thereby accomplish their mission successfully. 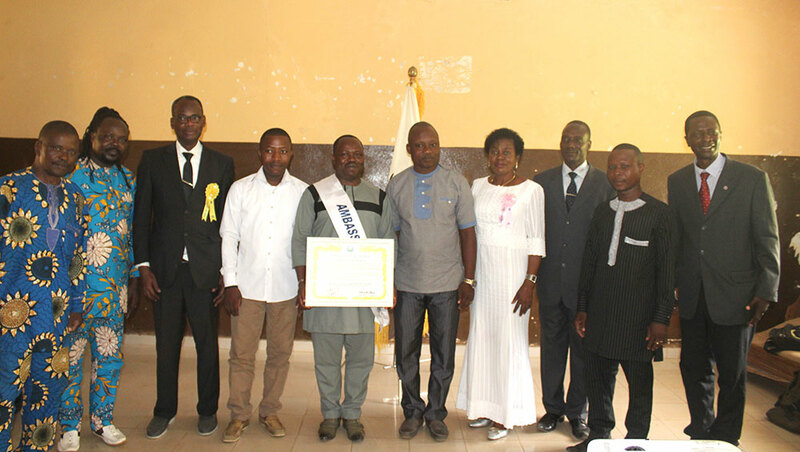 The third part was the introduction of the “Mother`s Heart Peace Network” which is a network initiated to emulate our Tue Mother`s Heart of Love in the families and communities and strengthen the True Families movement activities and registration of membership. The participants were very inspired and are determined to “Forgive, Love and Unite” and move forward as one for the restoration of their nation. They pledged to Register 1200 New members of WFWP DR Congo in 40 days. These New members will be educated with True Family Values and the DP and oriented towards the blessing. The event ended with much hope and high spirits and the chapter is now ready to move forward without stopping until victory day. Follow-up seminars will be scheduled to empower the chapter members. All glory and Honor to Heavenly Parents and the True Parents of Heaven earth and all humankind.